I got these brushes last August. I was looking for cheap and simple makeup brushes. I was very new to using makeup properly and reading blogs etc. I still feel like a newbie but I do know a bit about makeup. 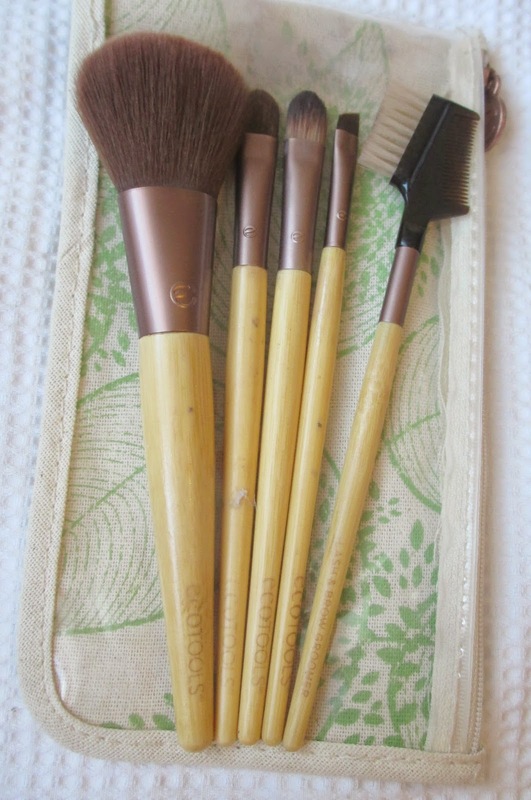 This set of brushes is great for any beginner or student on budget. The set, which I bought in England, cost around £16 which is great for makeup brushes considering it often costs more than that to buy one brush. They cover the essentials for day-to-day makeup. 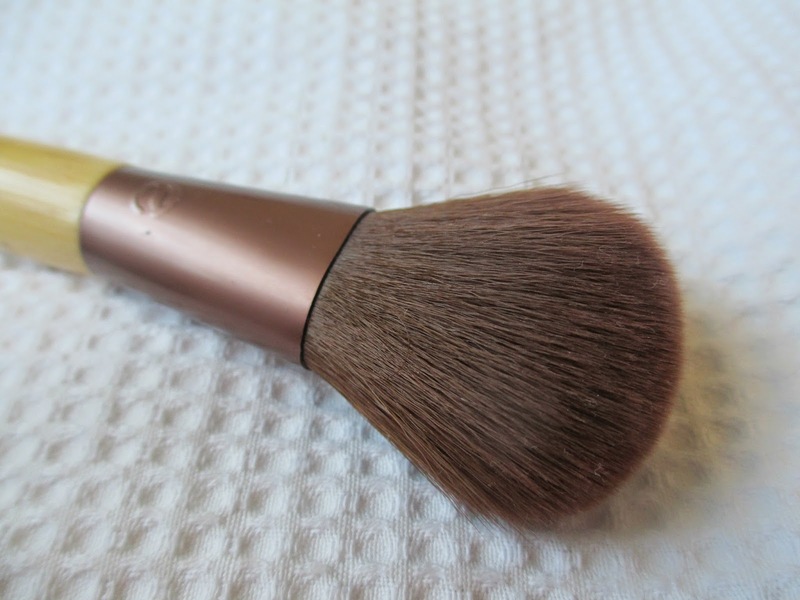 Blush Brush - This brush is so soft! I use it for blush, although I don't wear blush everyday. I can also be used for powder although I rarely wear powder. 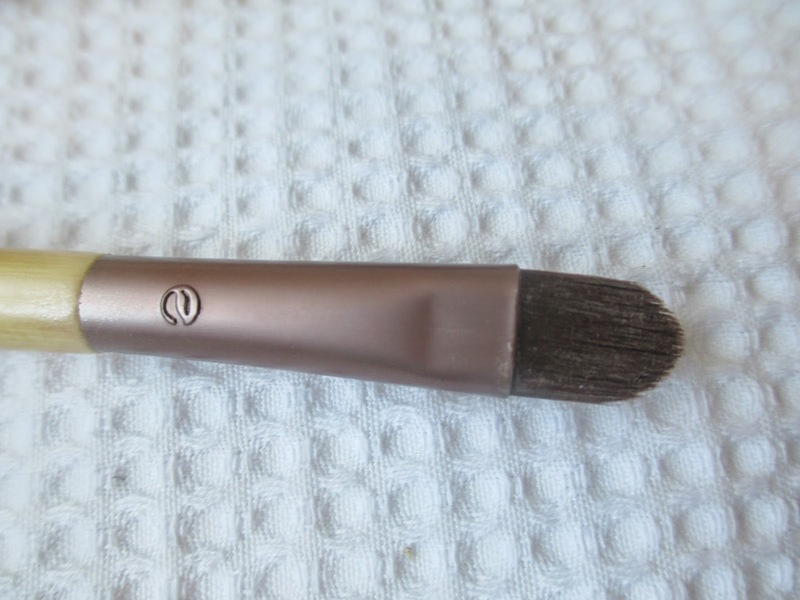 Concealer Brush - I use this brush for covering spots and blemishes and not much else as I prefer using my fingers for concealer under the eyes but that is just personal preference. Angled Eyeliner - This is amazing! It say's it's an eyeliner brush but I use it for eyeshadow lining my eyes as well as eyebrows. It has multiple uses and I use it everyday. Definitely great for beginners and non-beginners alike. 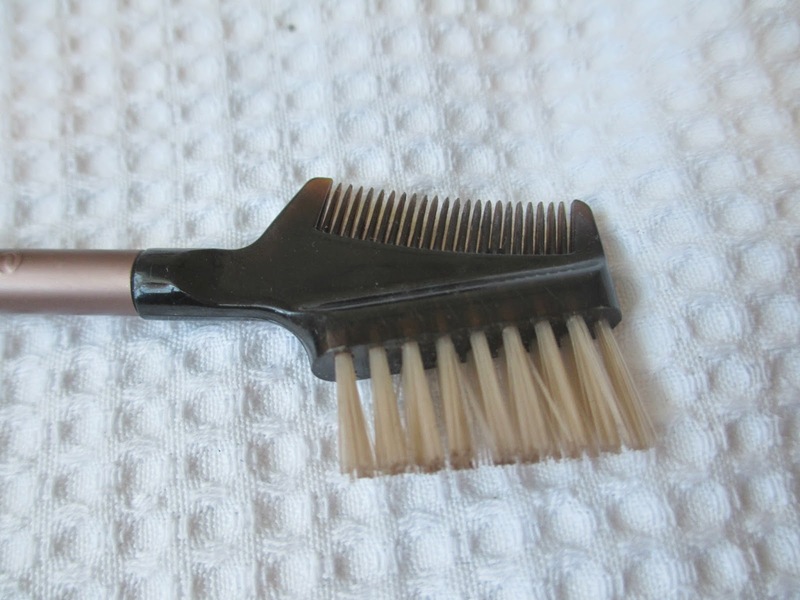 Lash and Brow Groomer - I have to be honest and say that I never use this brush. I have very controlled eyebrows that don't need grooming and I don't really bother much with my eyelashes. 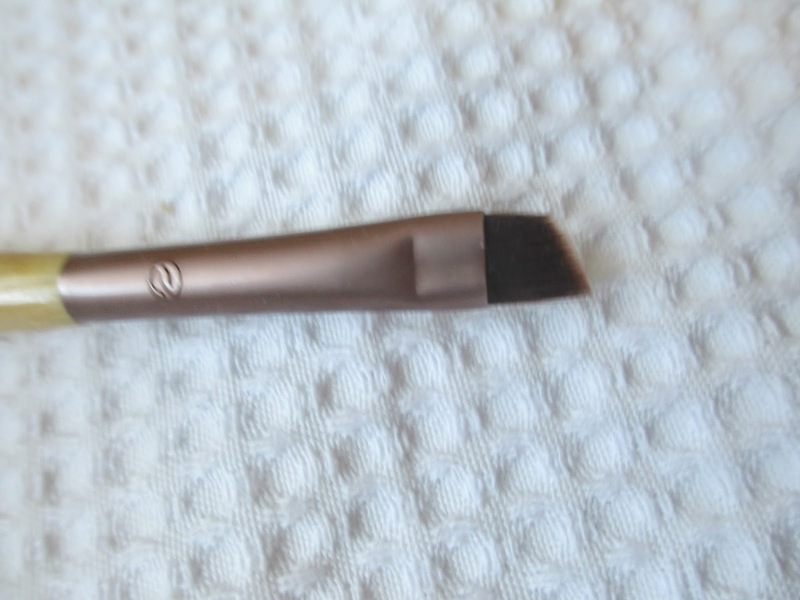 Eye Shadow - This brush is just a very simple flat eyeshadow brush for the lid. It's a bit dirty in the picture (sorry). 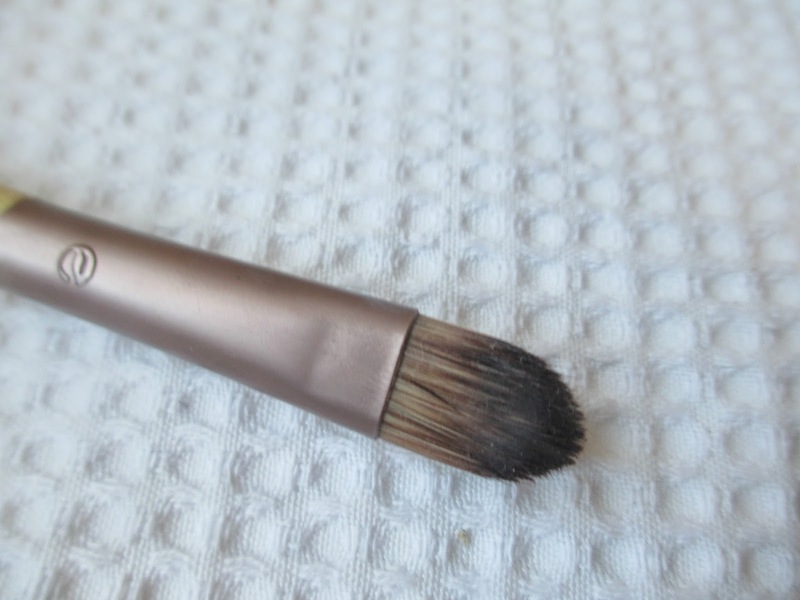 It's basic and does the job although I would recommend investing in a separate blending brush . Thanks for reading! I hope this post has been helpful to someone in someway. Has anyone else tried Ecotools?